Nevada School of Dance proudly presents our 2019 Spring Recital! Held on June 8th at the Summerlin Library Performing Arts Center. Please join us at this event! Tickets will go live on showtix4u.com April 1st. We hope to see you there! Please join Nevada School of Dance for the 2018 Nutcracker that is being held on December 21st and 22nd at 6:00 pm at the Nicholas J. Horn Theatre. For more information please refer to the poster below or give us a call at (702)248-1288 for more information! ​Congratulations to our students Casy Vanden Berghe and Eugene Mesheryakov for their participation in semi-finals Las Vegas Youth America Grand Prix 2017. 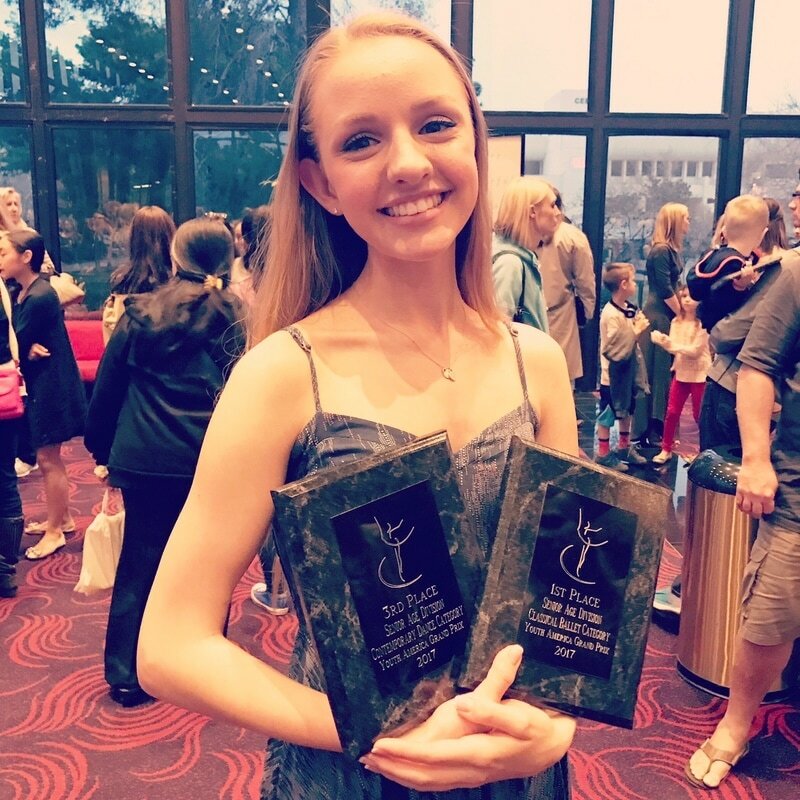 Casy received 1st place senior age division in the Classical Ballet Category and 3rd place senior age division in Contemporary!